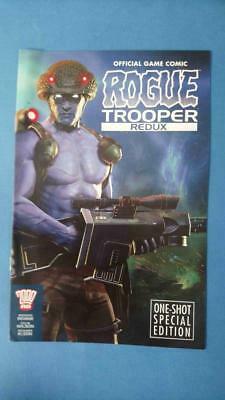 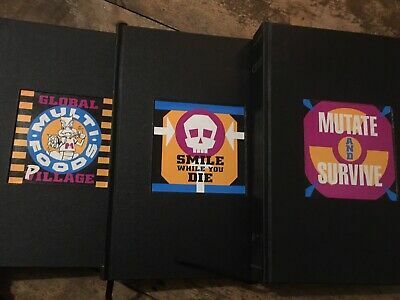 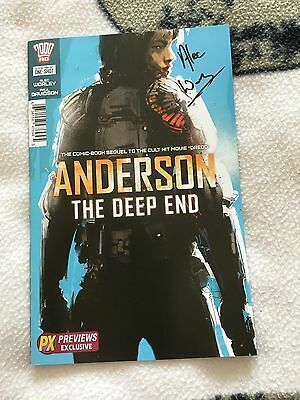 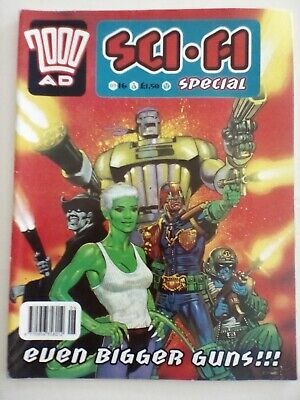 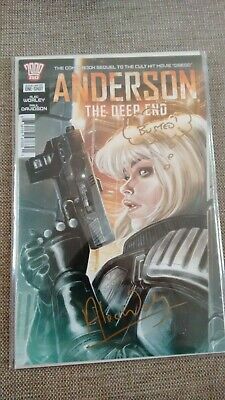 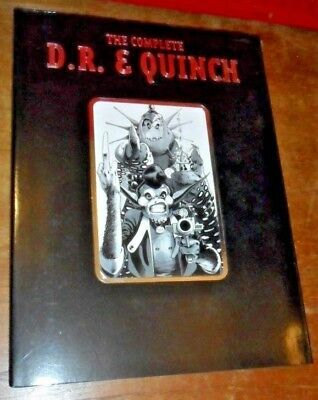 Rogue Trooper Redux One Shot Special Edition 2000Ad Rare! 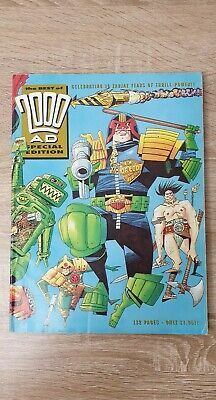 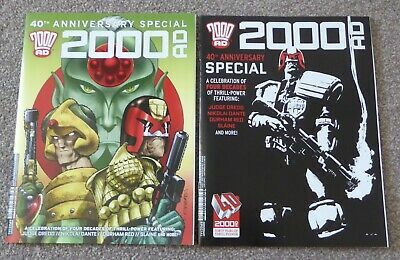 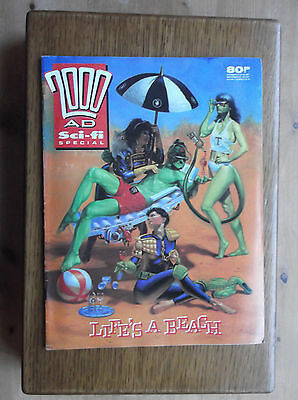 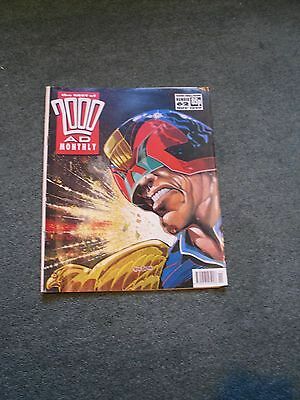 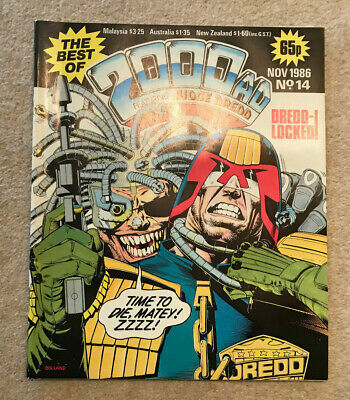 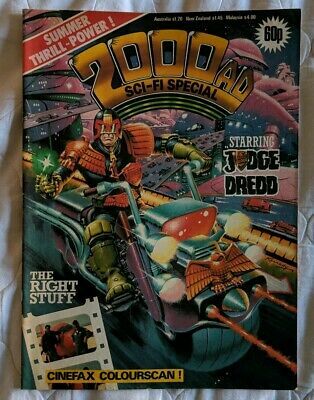 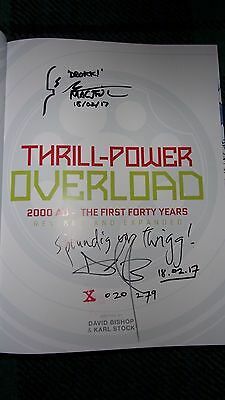 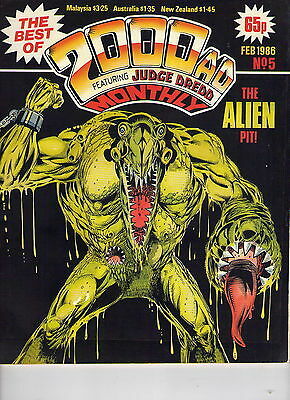 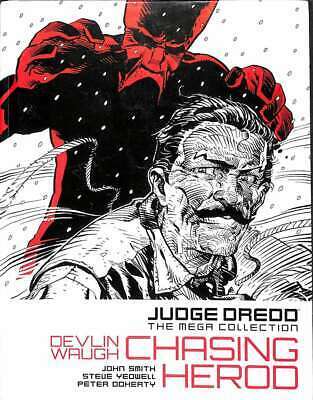 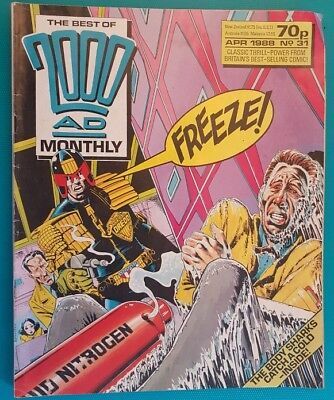 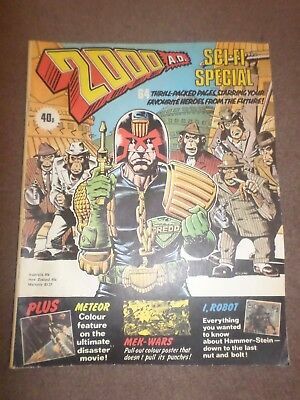 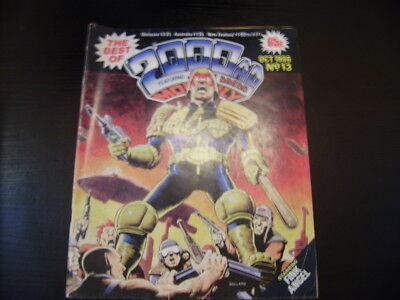 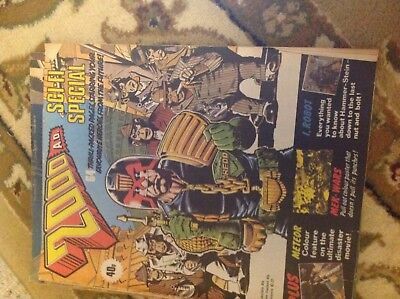 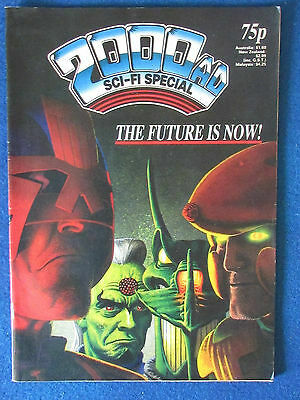 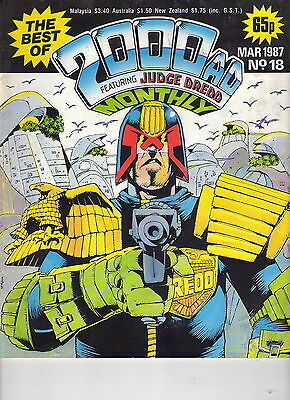 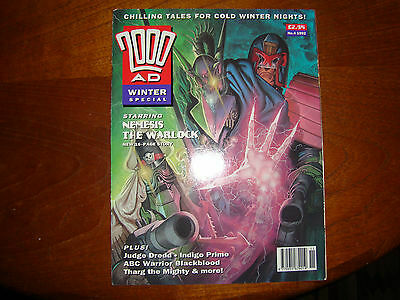 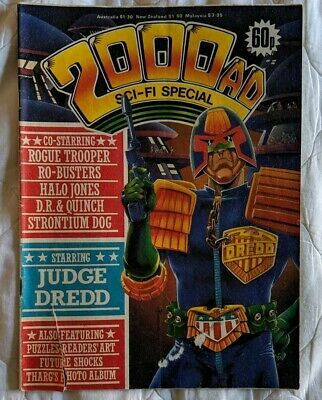 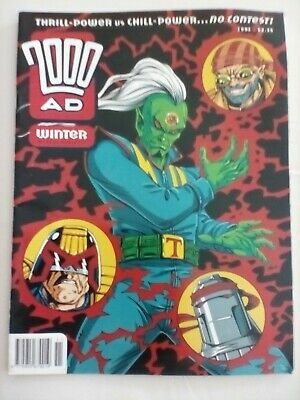 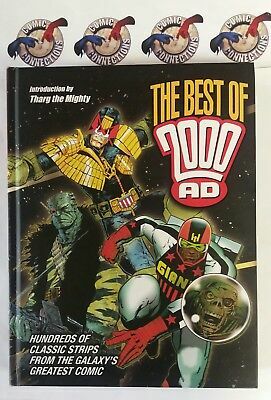 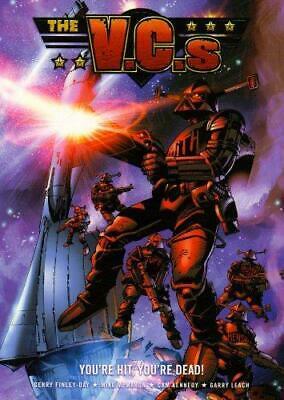 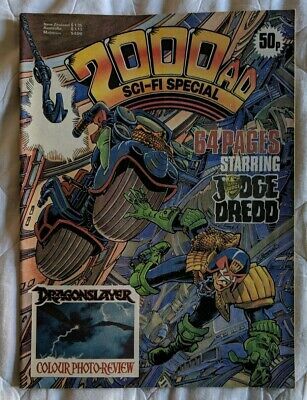 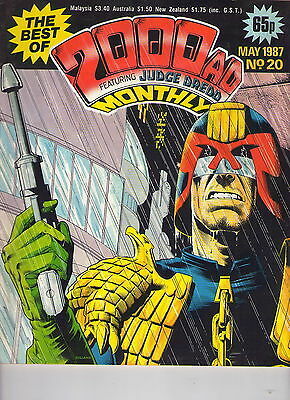 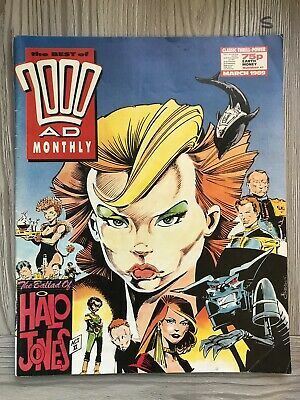 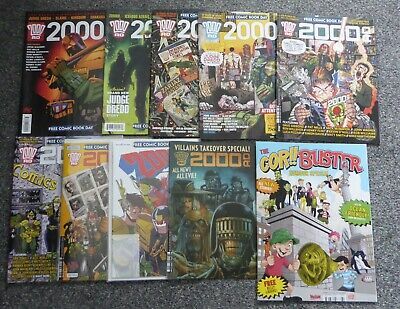 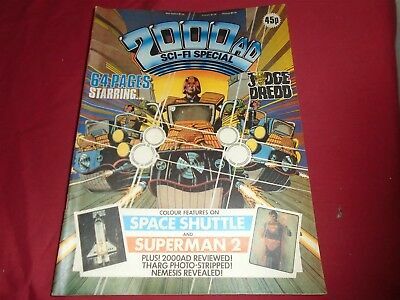 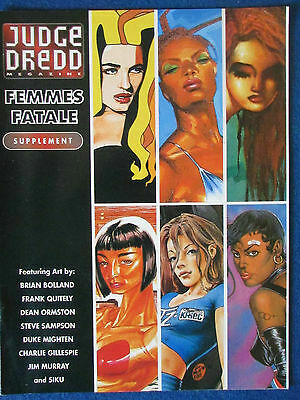 The Best Of 2000 AD Monthly Featuring Judge Dredd, plus other comics. 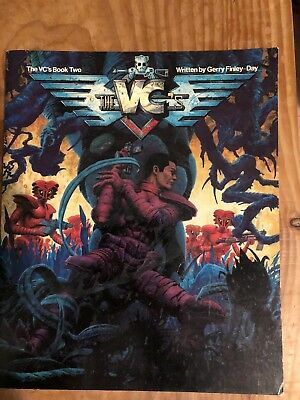 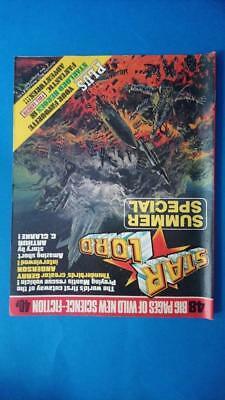 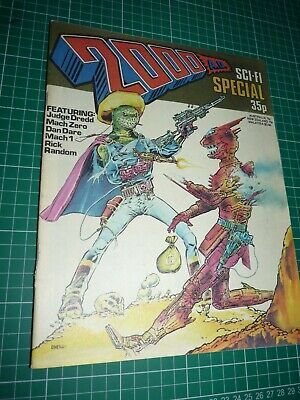 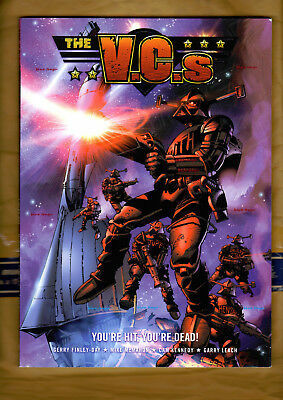 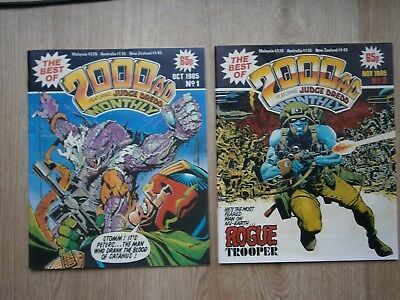 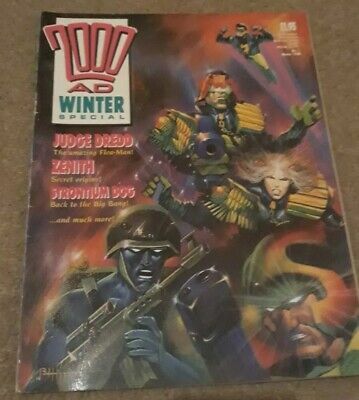 Rogue Trooper Annual 1991 Unclipped High Grade 2000Ad Rare! 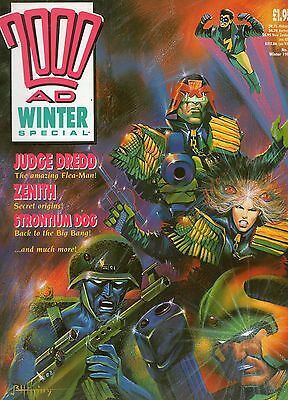 The Best Of 2000 Ad Monthly # 19 / V.fine / 1987. 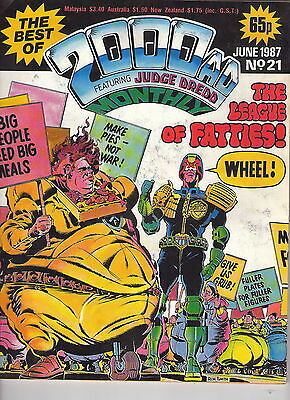 The Best Of 2000 Ad Monthly # 5 / V.fine / 1986. 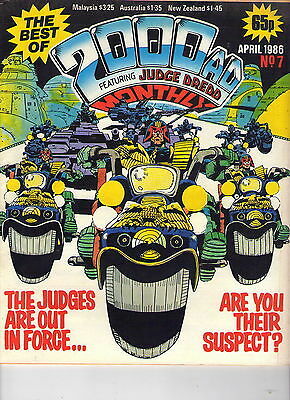 The Best Of 2000 Ad Monthly # 7 / V.fine / 1986. 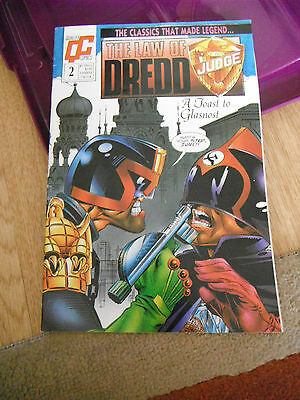 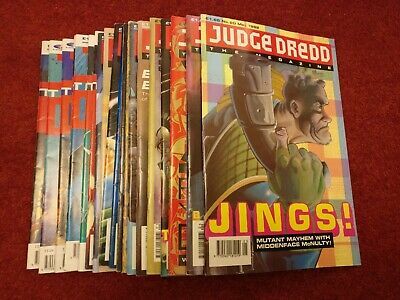 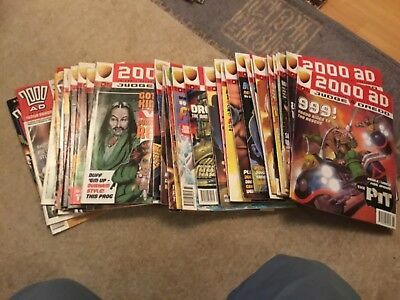 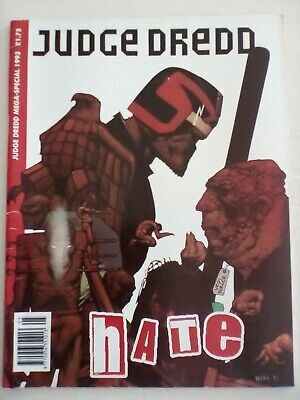 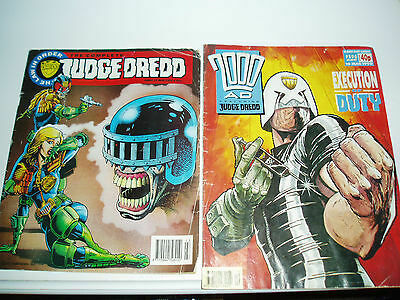 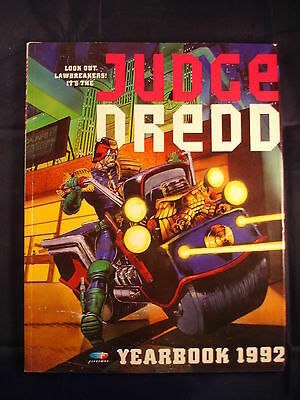 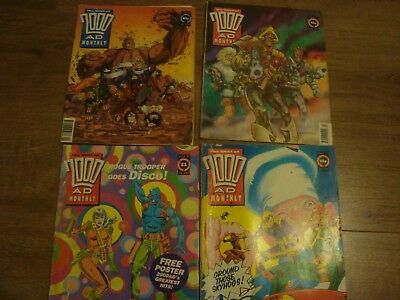 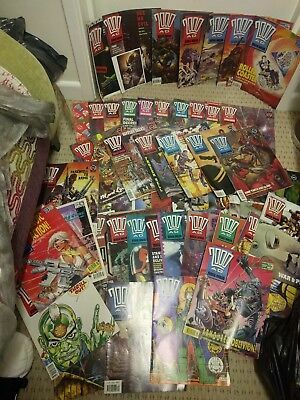 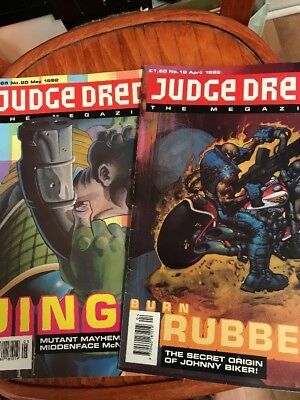 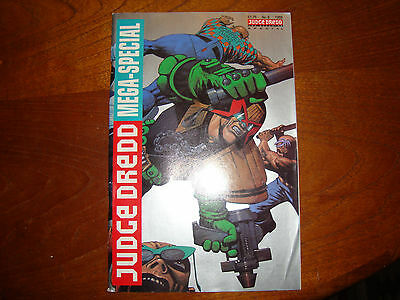 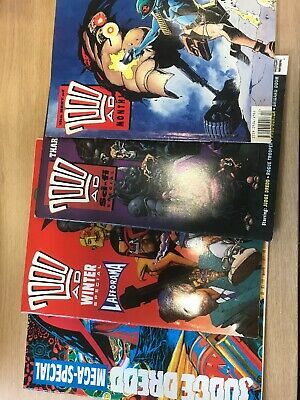 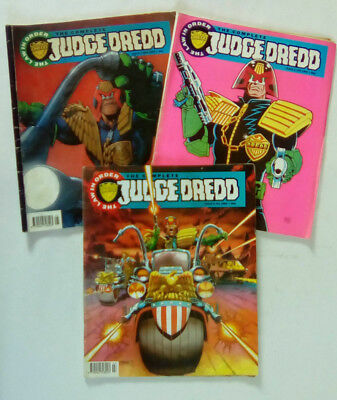 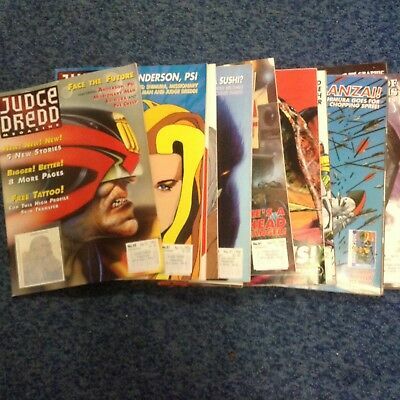 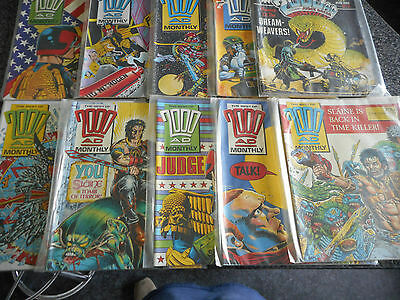 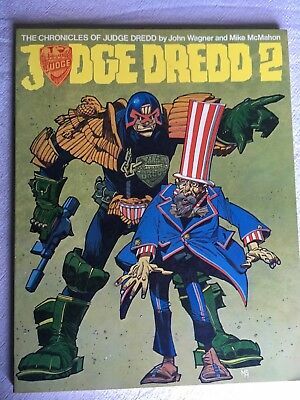 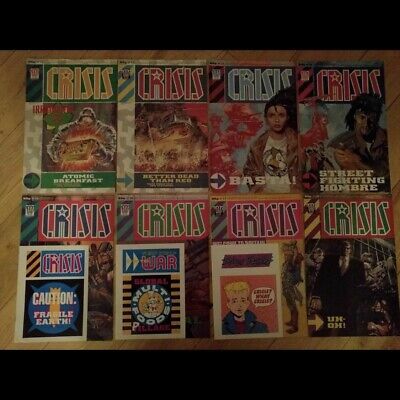 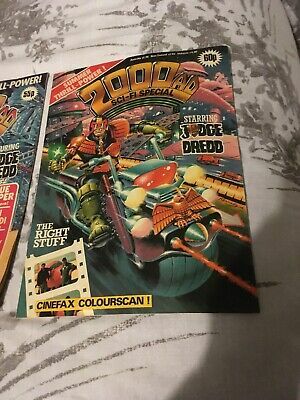 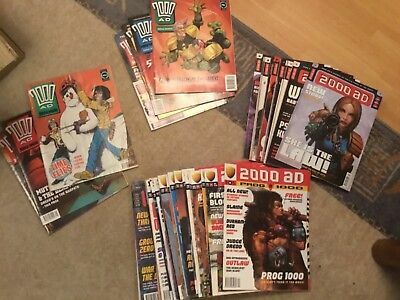 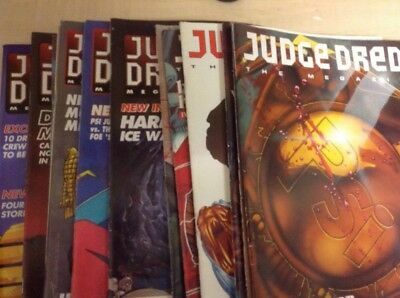 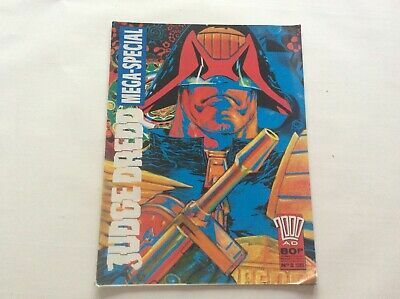 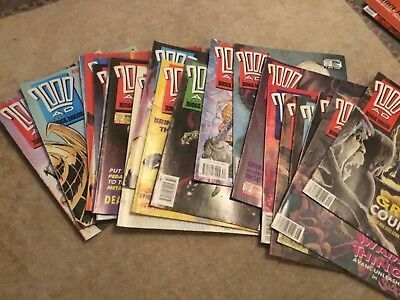 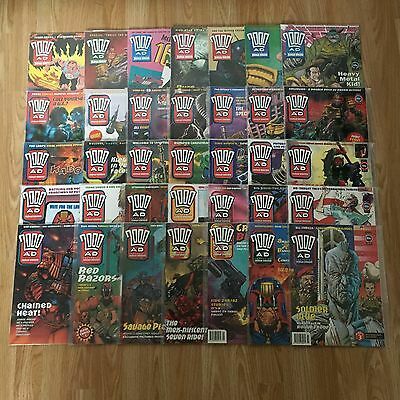 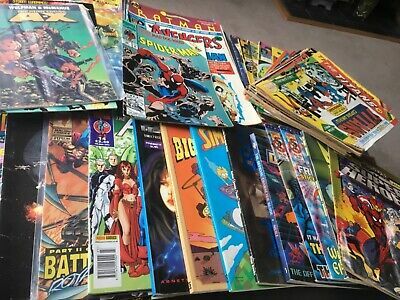 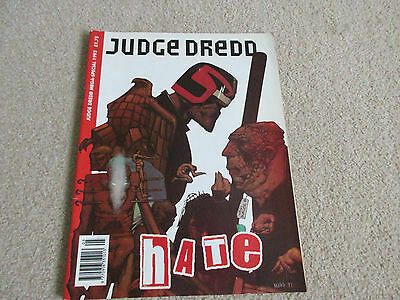 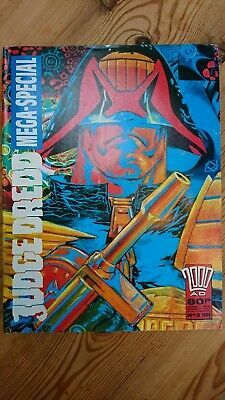 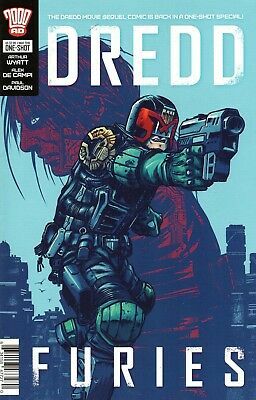 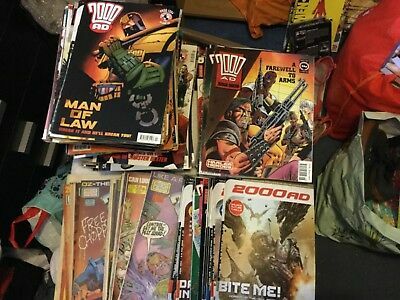 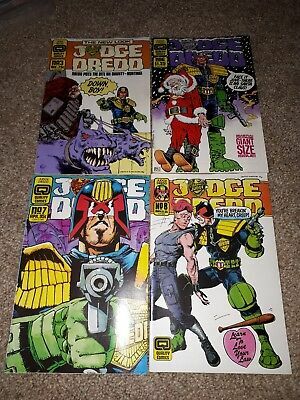 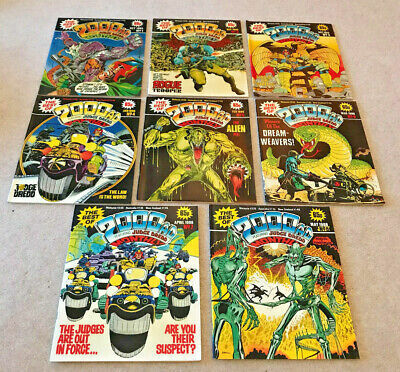 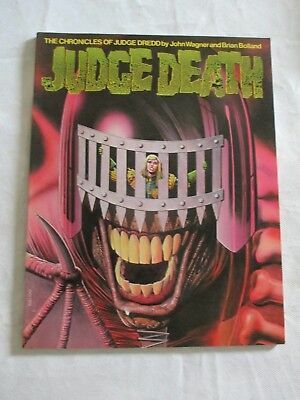 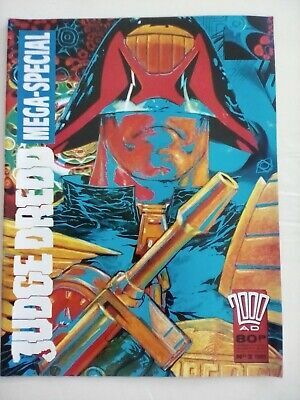 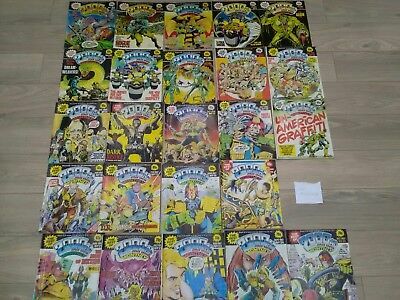 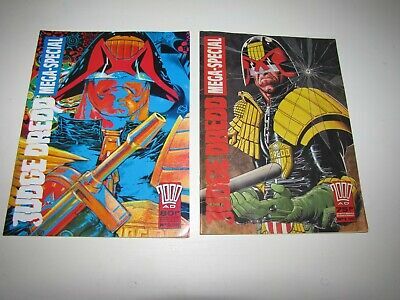 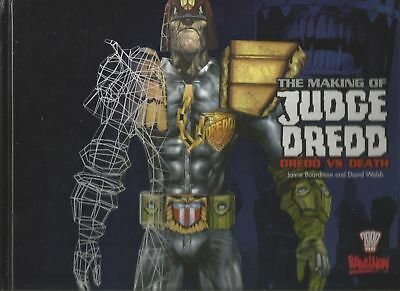 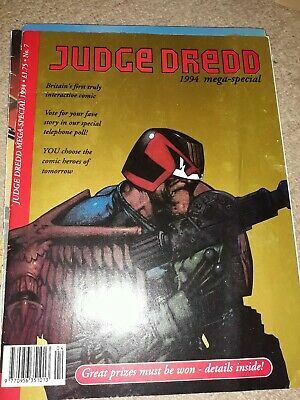 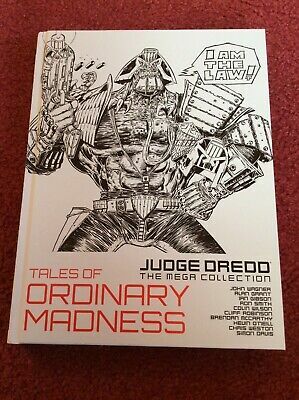 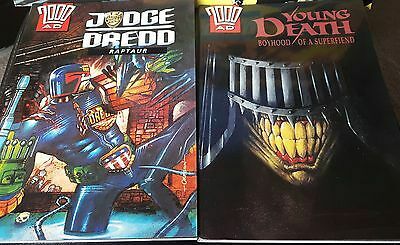 2000ad Judge Dredd Comics x35 from early 90's in perfect condition. 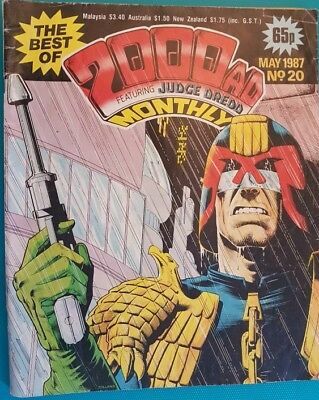 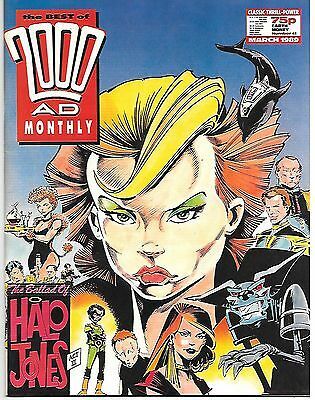 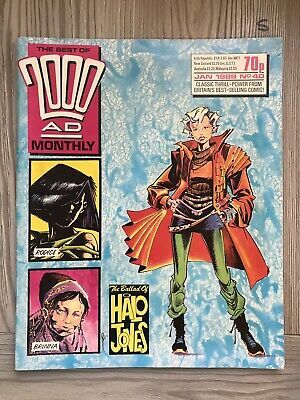 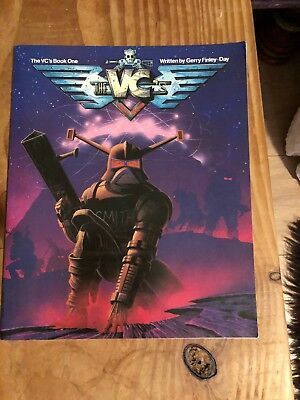 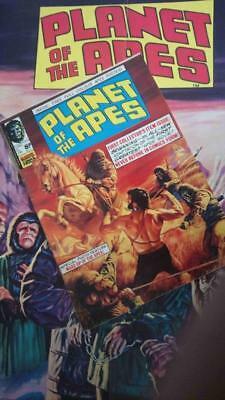 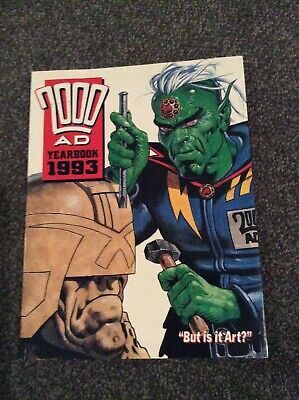 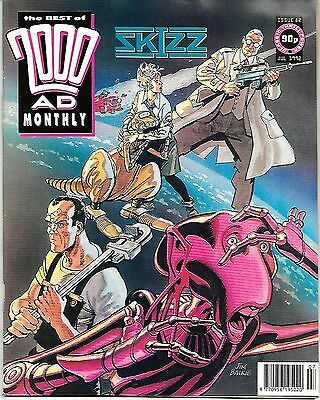 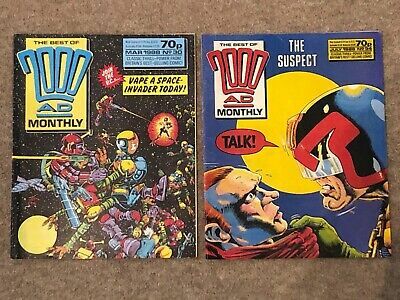 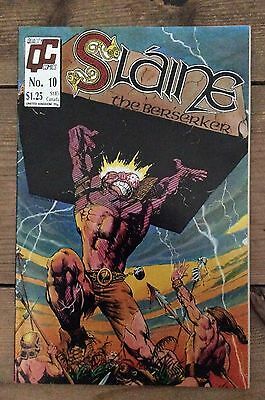 The Best Of 2000 Ad Monthly # 18 / Fine+ / 1987. 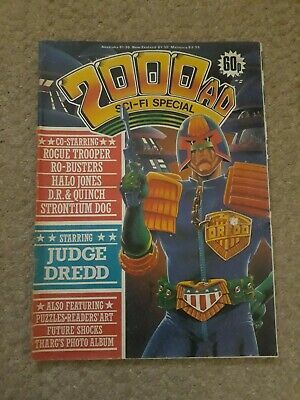 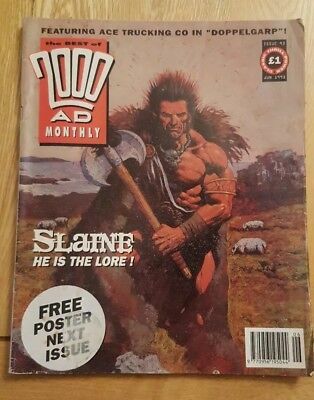 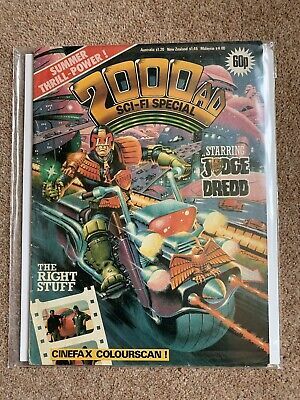 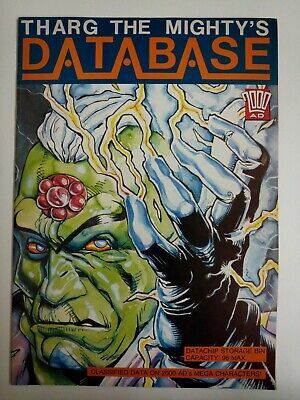 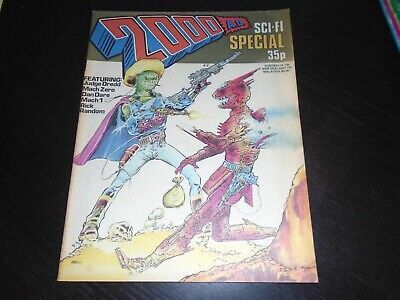 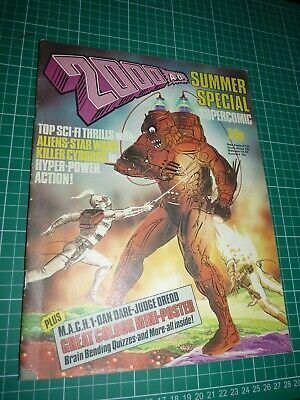 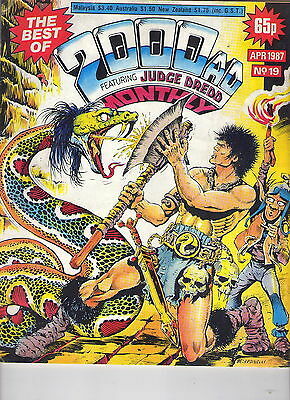 The Best Of 2000 Ad Monthly # 21 / Fine / 1987. 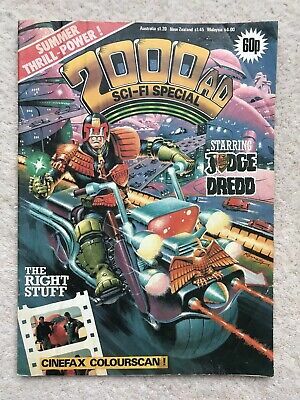 The Best Of 2000 Ad Monthly # 20 / V.fine / 1987.